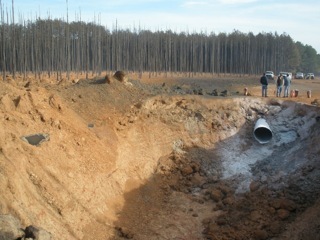 The second stage involves enlarging the pilot hole to a diameter that will accommodate the pipeline. The enlargement process involves the use of hydraulic cutting with drill bits and jet nozzles and hydraulic motors (also called “mud motors”) used to cut harder soils. It can take several passes to enlarge the hole to the required diameter, which is typically 12 inches larger than the pipeline being installed. Wide enough to leak down around the drill casing into groundwater, as has already happened with a few now-closed Valdosta city wells. 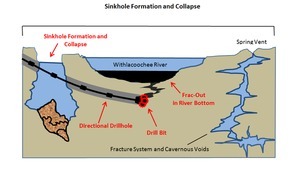 Big enough to risk a frac-out, with a sinkhole forming in our fragile karst limestone and collapsing into the underlying aquifer. This is what Sabal Trail wants to do in Alabama to the Coosa River, Tallapoosa River, Cahaba River, Black Warrior River, and Tombigbee River, crossing into Georgia under the Chattahoochee River, Flint River, Ochlockonee River, Withlacoochee River, and in Florida under the Suwannee River and Santa Fe River. 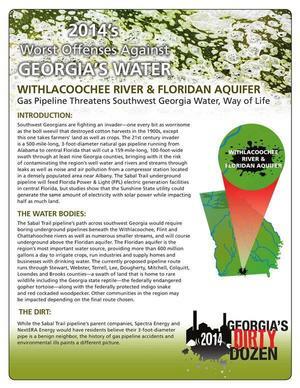 As pointed out in #9 of the Georgia Water Coalition Dirty Dozen 2014, all of these river systems are the life-bloods of their respective regions, highly valuable as economic drivers and homes to a plethora of biological diversity. 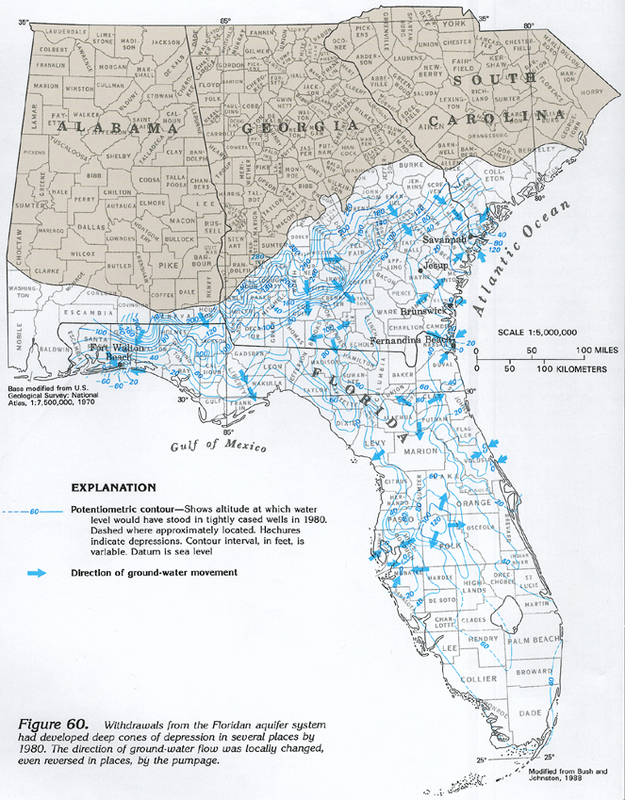 The Floridan Aquifer, drinking water source for all of Florida and for south Georgia from the Flint on, is an economic and ecologic powerhouse, operating in a dynamic relationship with surface streams and rivers to keep them flowing during drought, recharged during wet times, supplying agricultural and manufacturing industries worth billions of dollars annually. Florida’s springs heartland is threatened, recreation and livelihood for north Florida. All for profit of fossil fuel companies and utilities, to leave locals a hundred-foot gash through their lands in exchange for disrupted hydrology, timberlands torn down, and agriculture fields made minefields by a 36-inch explosive pipeline. Habitat would be destroyed for rare, threatened and endangered species such as red cockaded woodpeckers, gopher tortoises, and indigo snakes; well-established game plantations would be damaged; and the creeks and river themselves risk pollution and leaking into the aquifer through sinkholes caused by drilling. All plus the noise and bigger local risk of five proposed compressor stations, including one in Albany, Georgia, across the street from the city’s water plant and next to a church and houses. Spectra Energy’s own SEC Form 10-K filings say it doesn’t have adequate insurance to cover major events such as leaks or explosions, leaving local emergency responders, hospitals, and taxpayers to pick up the tab. 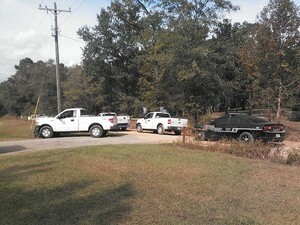 When a much smaller pipeline was broken by a ditch puller in Berrien County, Georgia last November, multiple Sheriff’s deputies from two counties, utilities personnel from the county seat, an ambulance from the next county, and someone from the state Department of Transportation all scrambled to the scene. Fortunately, no spark set off the 300-foot plume of gas-blown dust that time. And that same pipeline company, Southern Natural Gas (SONAT), has twice filed objections with FERC about Sabal Trail’s unnecessary proposed crossings of SONAT’s pipeline, citing unsafe drilling methods. Why should we trust Sabal Trail to drill under our even more sensitive rivers? 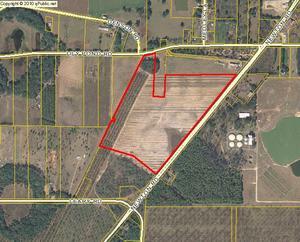 What if a ditch puller or plow or backhoe sparks on Sabal Trail’s pipeline? Without even an outside force, Williams Transco’s same-size pipeline blew up in Alabama in 2011, leaving a crater more than fifty feet wide and incinerating 65 acres of trees. Do we want that near our homes, schools, hospitals, roads, or rivers? Given Spectra Energy’s long history of corrosion, leaks, explosions, fines, property damage, and loss of life, would you buy a used car from Sabal Trail? Anyone can send an ecomment to FERC, and many can still file a motion to intervene, which gives you legal right to attend hearings, file briefs in support of lawsuits, or even to bring suit yourself. If you are a landowner, you can deny permission for Sabal Trail to come on your land, or rescind any permission you already gave. And you can write letters to the editor, call in to your local talk radio show, contact your TV station, hold a local event, and contact your local and state elected officials and ask them to act against this foreign invader. PS: Sabal Trail document find owed to Carolina Arellano. What compensation can I get for my pain, suffering, health issues from sleep deprivation & agony they are causing me from the EXTREMELY LOUD NOISE POLLUTION CONSTANTLY EMITTED by them 24 Hours a day, nonstop for going on 3 days now?!? Please HELP.